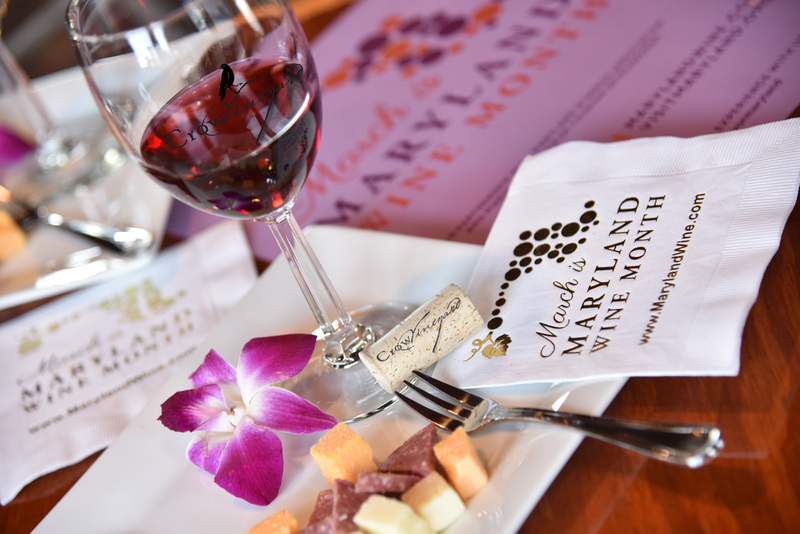 For the month of March, Crow Vineyard & Winery will celebrate Maryland Wine Month by offering a series of five local food and wine pairing events. 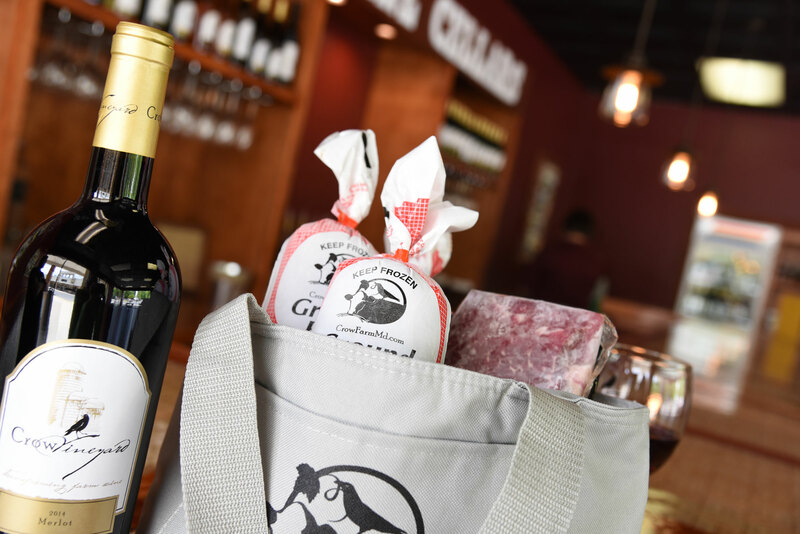 Continuing their journey to address wine industry trends and bring quality local wines to a broader public the Crow family has opened Crow Wine Cellars at the Queenstown Premium Outlets on Maryland’s Eastern Shore. The Crows were invited to open a Queenstown Premium outlets storefront by Simon which manages a number of successful premium outlet center. Considered as one of the leading lights in Maryland Wine by WYPR “Cellar Notes” co-host, Al Spoler, the Crows are excited to make local global. 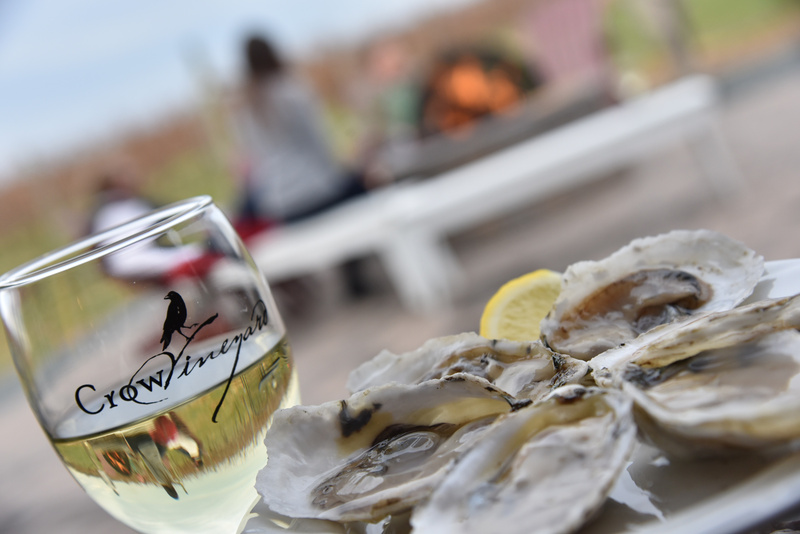 The month of March offers all sorts of wine immersion experiences for lovers of local wine from Maryland’s Eastern Shore. 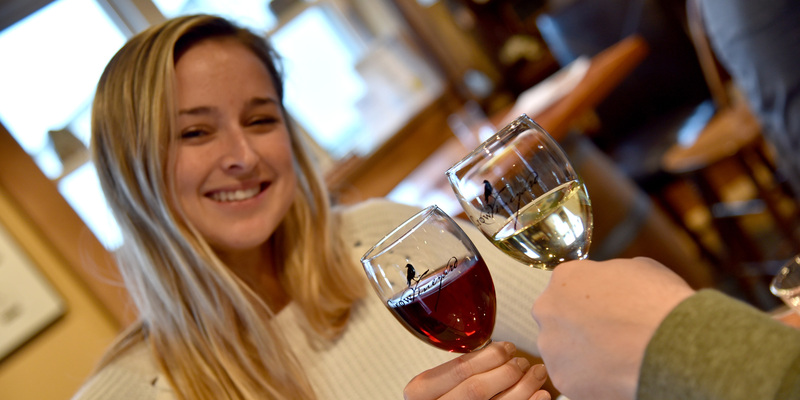 Judy Crow, President of the Maryland Wineries Association and Owner of Crow Vineyard & Winery, reports that this years celebration offers wine lovers up and down the Eastern Shore a chance to experience premium local wines from other wineries through discount opportunities.